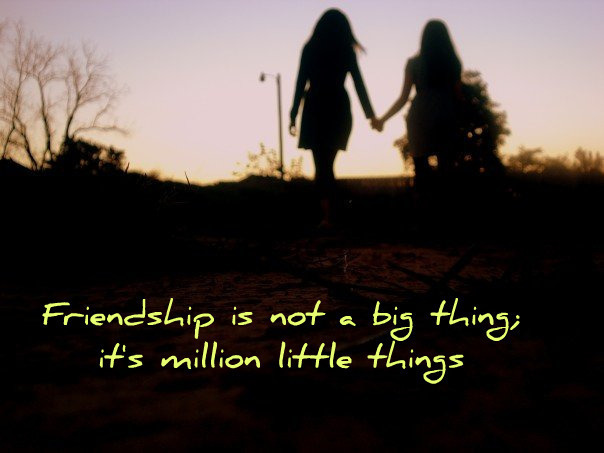 Frienship <3. . Wallpaper and background images in the Maria&Jєnn♥ club tagged: friendship ♥.